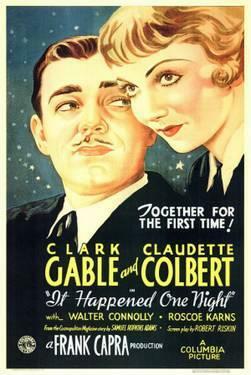 Genre: Romantic Comedy Description: In It Happened One Night spoiled heiress Ellie Andrews (Claudette Colbert) has eloped with pilot and fortune-hunter King Westley (Jameson Thomas) against the wishes of her wealthy father. 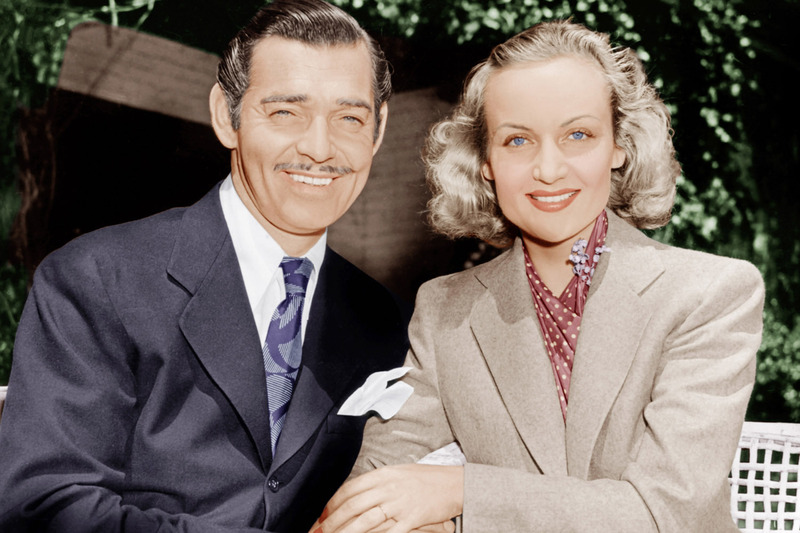 He wants to have the marriage annulled because he knows Westley is really only interested in her money. 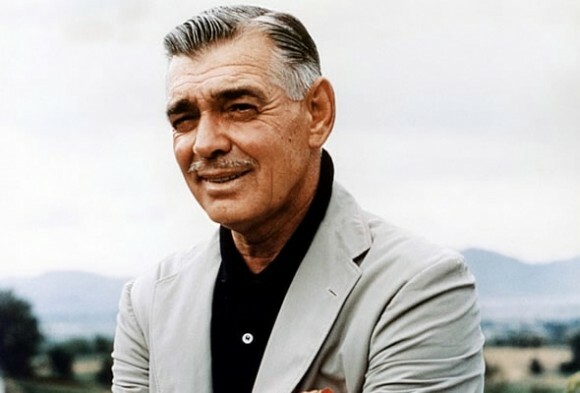 Birth: February 1, 1901 Ohio, United States Death: November 16, 1960 Los Angeles, United States William Clark Gable was born in Cadiz, Ohio in 1901. 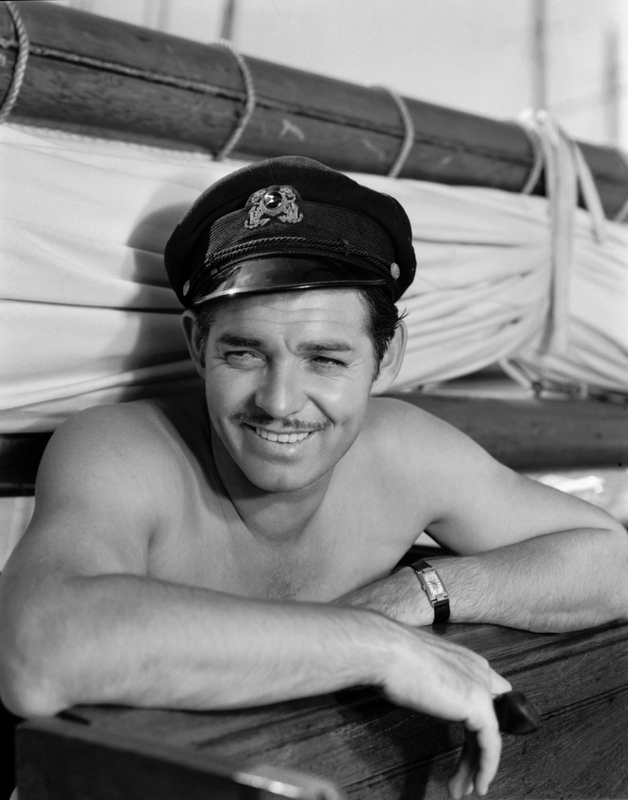 He was named after his father William Gable, but would be called Clark.